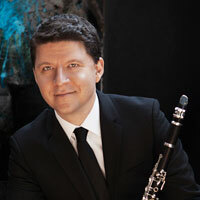 Alexander Fiterstein performs in Mozart's Trio in E-flat Major for Clarinet, Viola and Piano, K. 498, "Kegelstatt" in the October 22, 2015 edition of American Public Media's Performance Today. 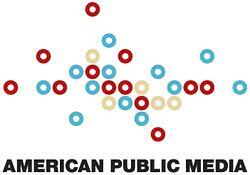 American Public Media's Performance Today is broadcast on 245 public radio stations across the country and is heard by about 1.1 million people each week. Each station individually decides what time to air the program. To find out where and when Performance Today is broadcast in your area, please visit performancetoday.org.